This forum is designed for web hosting providers to offer special dedicated hosting plans. 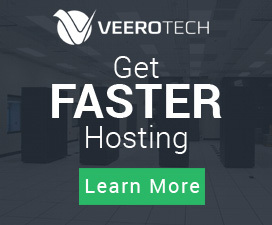 Offer Cloud Hosting For Developers – TRY IT FREE – No credit card required! Selling eUKhost | Save 15% on Dedicated Servers | 67% OFF .Site & 45% OFF .Space TLDs! Selling Fully Managed cPanel Dedicated Servers + DDoS Protection! Delivered within 24 hours!